#01 at Evoke 2006 pixel graphics compo. Won the Evoke 2006 pixel graphics compo and caused a controversy, because people weren't aware it's a reworked photo. Maybe about 10% of the top two thirds are painted. 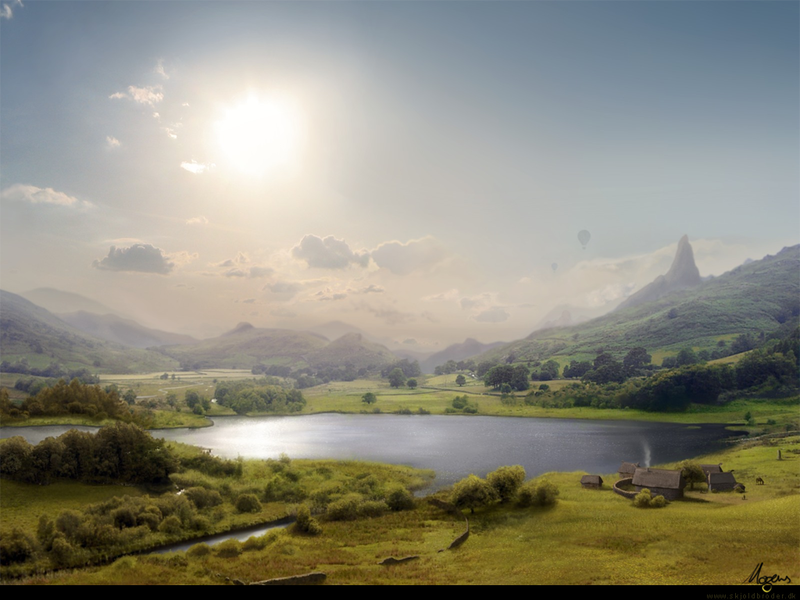 At the time, I was experimenting with matte painting (was considering getting a job in the movie industry), so a lot of my stuff from that period either were mattes, or used some degree of matte painting techniques.